From the farm there are lots of lovely walks along the valley and over the downs where you can often see deer. We are happy to show you maps and give you our suggestions for routes. 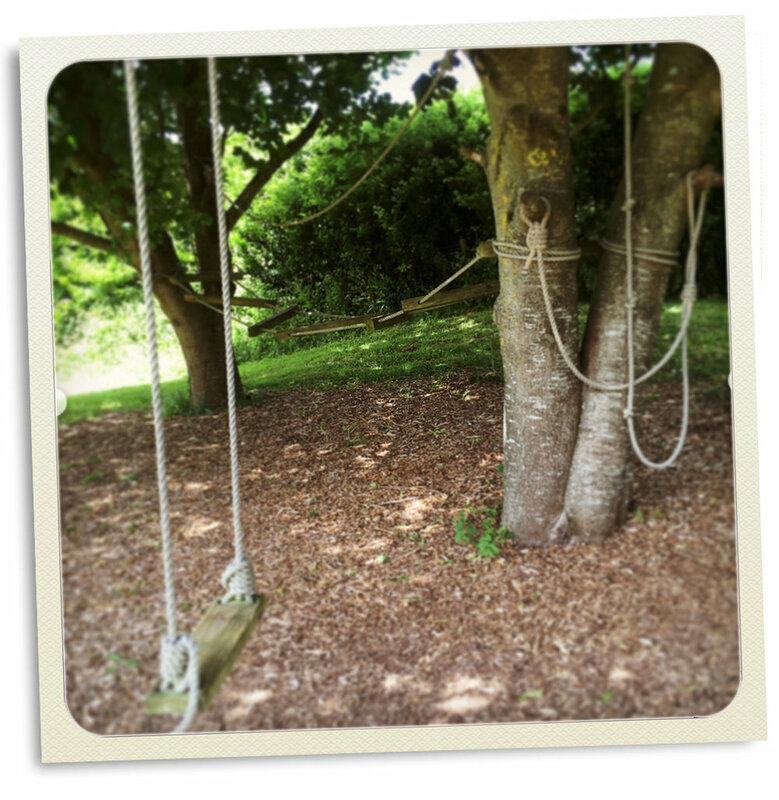 As well as the chickens and the pigs, we have a range of outdoor play activities for children. They are also welcome to paddle in our stream with adult supervision. Bring your bikes and explore the local villages on two wheels or you can head off road on the bridle paths. In our facility buildings we provide a range of toys, games and books for kids and grown ups.